Hartford, CT, March 15, 2019 – Nassau Re/Imagine is proud to announce that Luminant Analytics has joined the Hartford-based incubator. Luminant Analytics is a B2B company from Switzerland that provides analytical insights and predictive models for insurance companies. The startup improves insurance pricing by including quantitative future predictions about key external trend changes instead of simply relying on internal historical loss data. 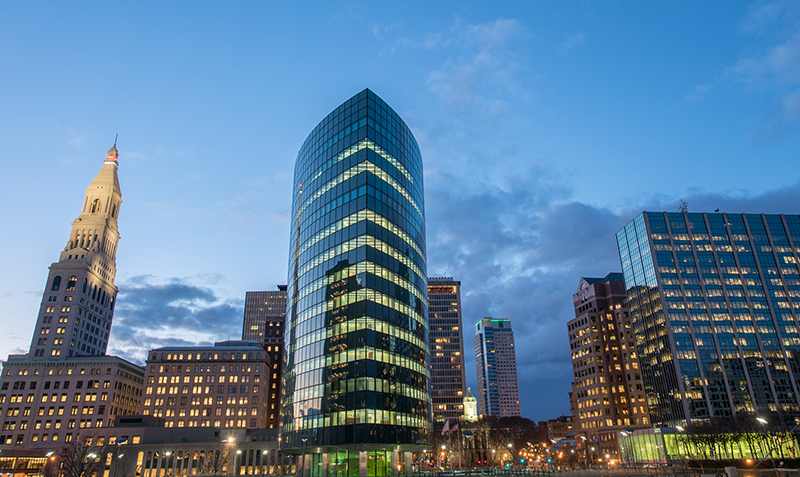 Hartford, CT, March 12, 2019 — Nassau Re has selected InsurTech Hartford to manage the launch and service delivery for Nassau Re/Imagine, an insurtech incubator based in the company’s iconic Boat Building headquarters in Hartford, Connecticut. “We intend Nassau Re/Imagine to build on all the great progress made over the last several years in the Hartford area. 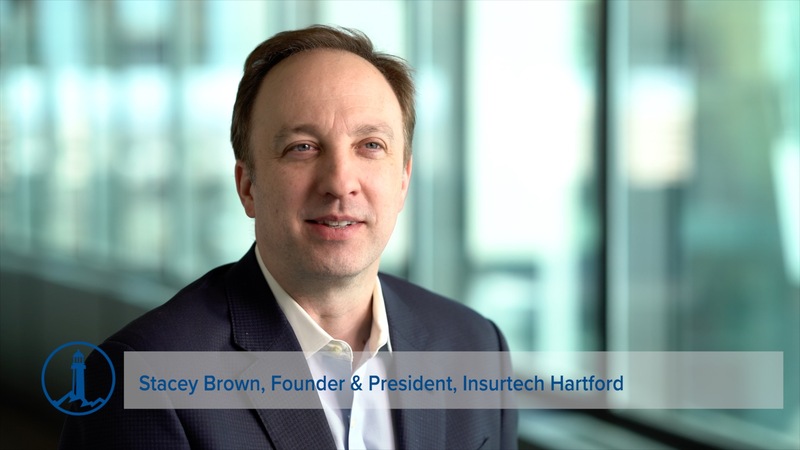 After sponsoring several events organized by InsurtTech Hartford, it was only natural for us to leverage their skills and talent to make our incubator a success,” said Paul Tyler, Chief Marketing Officer for Nassau Re, who leads the program. 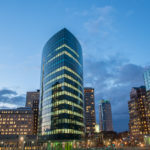 Hartford, CT, Feb. 20, 2019 –Nassau Re today announced the launch of Nassau Re/Imagine, an insurtech incubator based in the company’s iconic Boat Building headquarters in Hartford, CT. Nassau Re/Imagine will support selected startups focused in the life insurance, annuity and reinsurance industries and will provide complimentary office space and business development services. 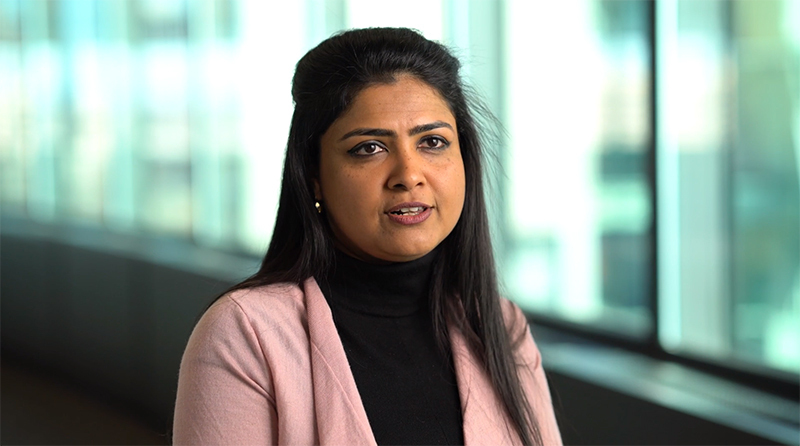 “We are excited to launch our Nassau Re/Imagine initiative, as Nassau Re looks to be a leader in Hartford’s emerging insurtech expansion plans. 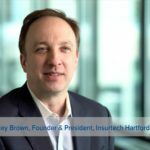 Our industry is changing dramatically, and Hartford’s community and business leaders have created great momentum to attract insurtech entrepreneurs and lead that change,” said Phil Gass, Chief Executive Officer of Nassau Re. 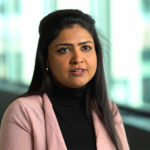 Hartford, CT, Feb. 12, 2019 – Nassau Re today announced that it is launching new investment strategies in its asset management segment, expanding into additional specialty finance asset classes as it grows third-party assets under management. With the creation of Nassau Private Credit LLC (NPC), Nassau Re will invest directly in collateralized loan obligation (CLO) equity and related investments for third-party institutional investors. In addition, under its Nassau CorAmerica brand, Nassau Re will expand its existing real estate commercial whole loan capabilities to include floating rate debt investments. Nassau Re is also expanding its alternative investments practice to grow its private equity investing and co-investment platforms.